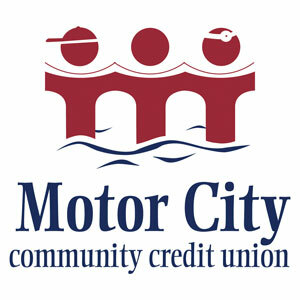 Canada-based Motor City Community Credit Union (MCCCU) has signed to implement the DNA core banking platform from Fiserv. Fiserv’s local partner, Celero, will coordinate the migration to the new system and provide technical banking operations support for the credit union. 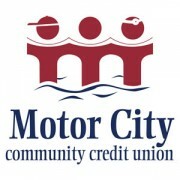 MCCCU is a small credit union based in Ontario. It has CAD 351 million in assets, 14,000 members, three retail branches and one corporate lending centre. According to Fiserv, the open architecture of DNA and the ease of integration were the key drivers in the selection. Charles Janisse, chief executive officer of MCCCU, says his team is “confident that working with Fiserv and Celero will enable us to reinvent our member experience and streamline our internal processes”. According to Fiserv, around 100 credit unions in Canada are using the DNA core platform, supplied and supported by Celero. As more and more customers use voice-enabled features. SouthEast Bank, a $1.2 billion financial institution in the US state of Tennessee, is implementing Fiserv’s DNA core banking system and a range of auxiliary solutions from the vendor. EXCLUSIVE. Finastra, FIS and Fiserv believed to be in final bid. Making account receivables less manual. On the way out is the Coresoft core banking system from Vsoft.